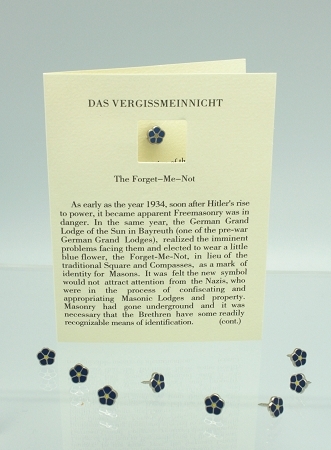 Heralded as one of the most accurate of the World War II stories, you will enjoy gifting or keeping the card as you enjoy wearing the pin with so much Masonic and historic significance. I purchased these cards and pins for some of my officers as well as for new candidates. They are very nicely done!